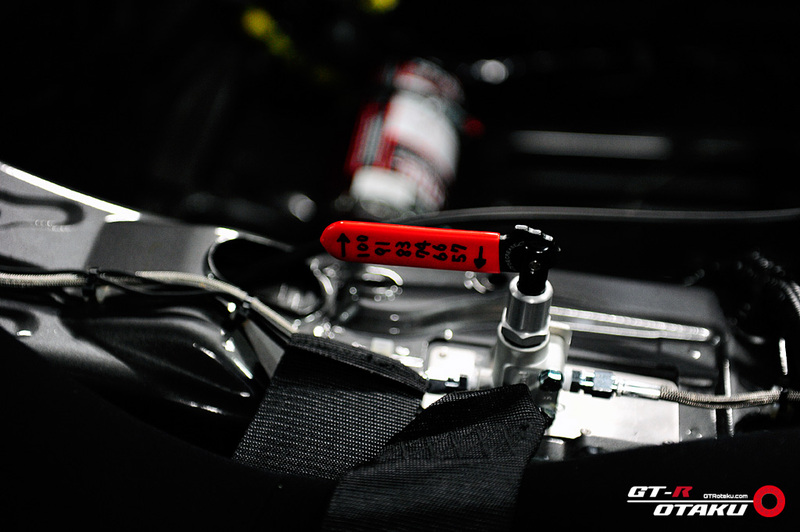 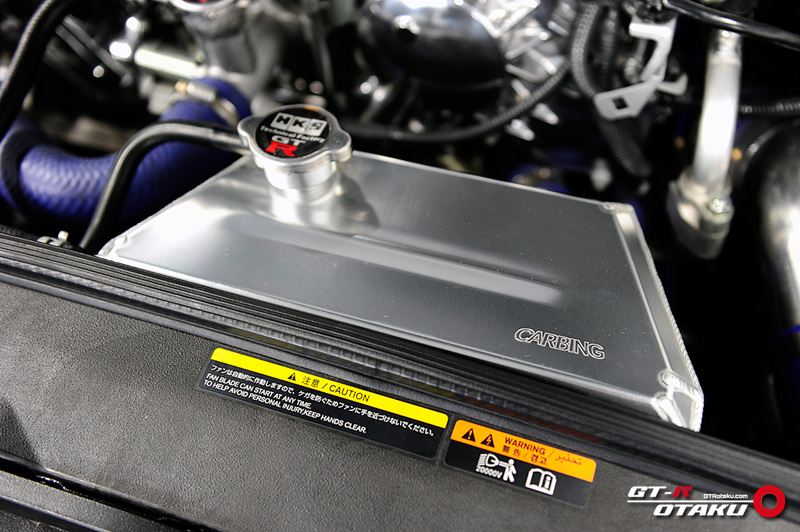 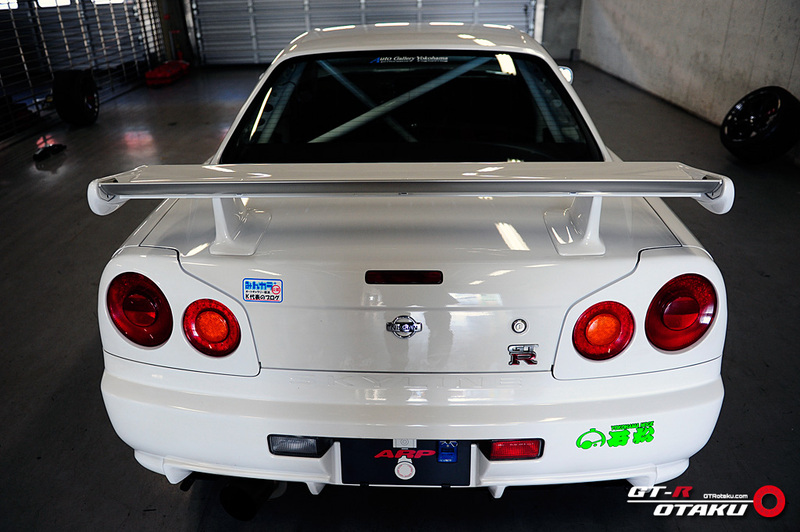 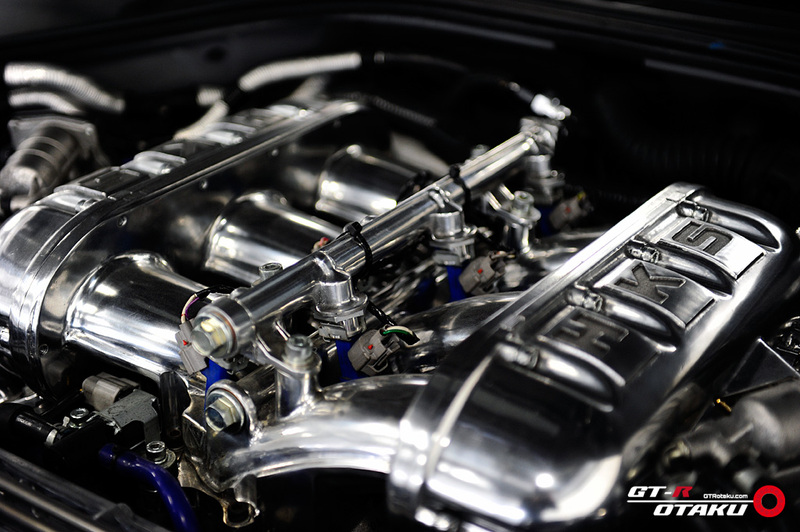 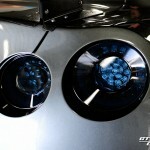 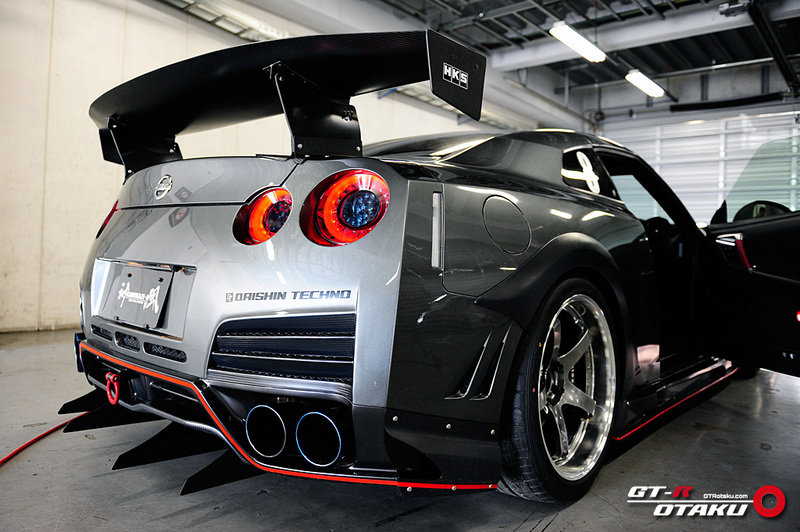 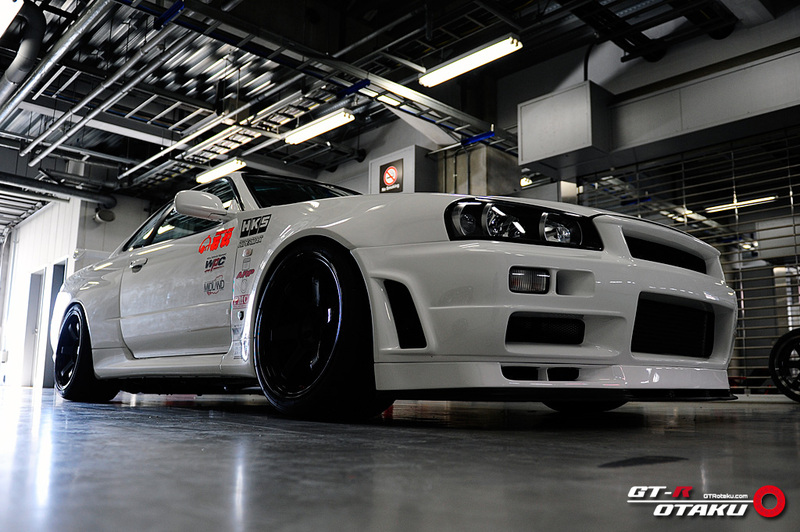 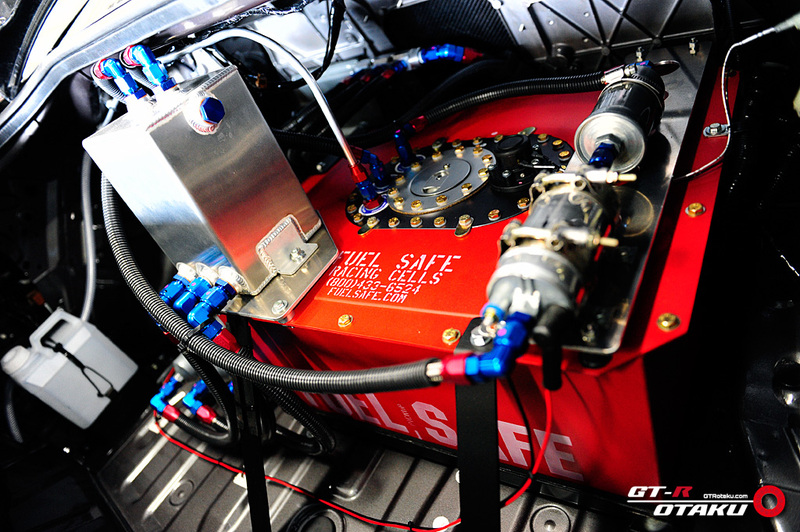 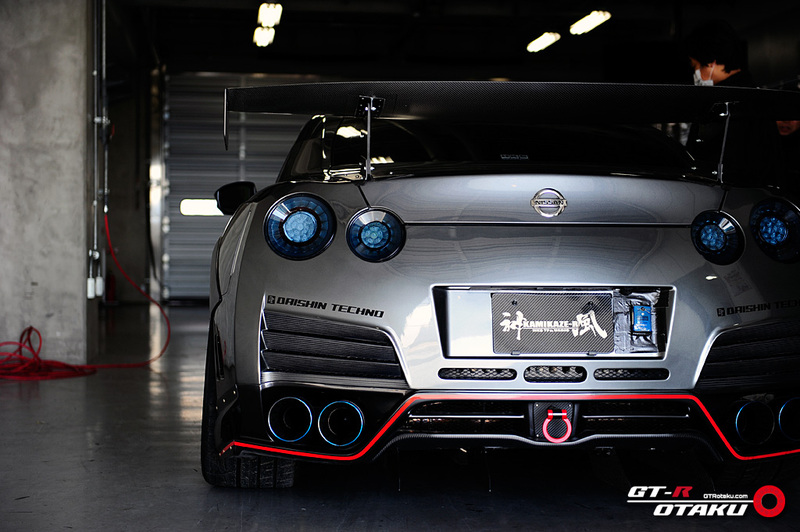 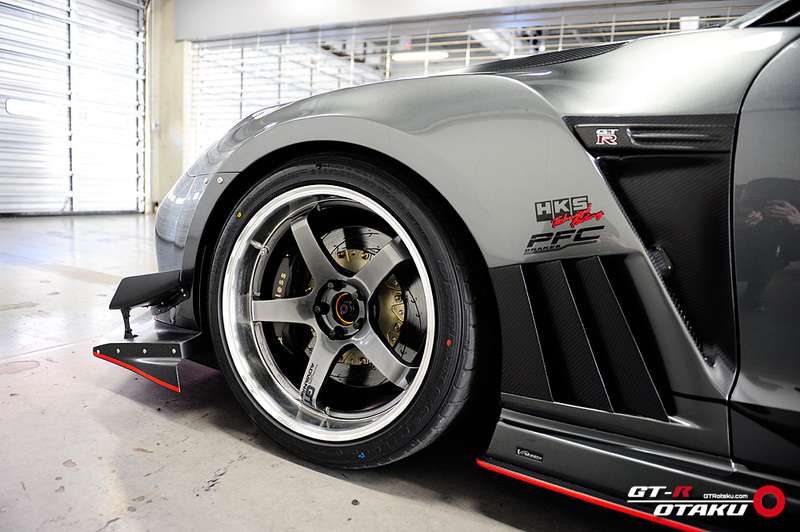 HKS Technical Factory’s GTR35 has HKS GT1000 kit in its engine bay and Varis full bodykit all round exterior. 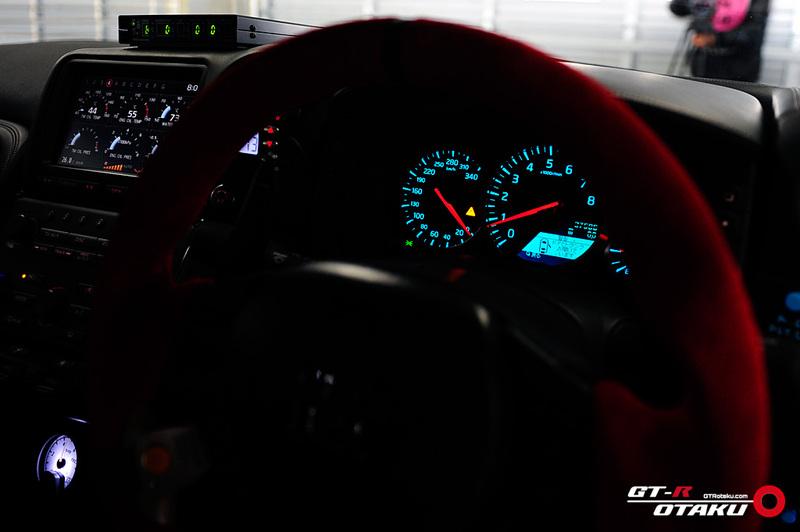 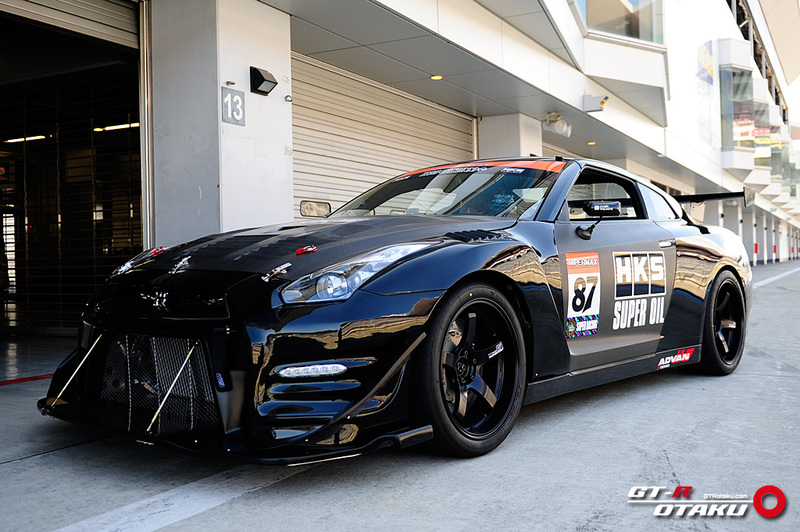 Its specifications are exactly the same as HKS Premium Day, but we had incredible result at this time attack and photo shooting session for GT-R Magazine held at Fuji Speedway on 6th March 2014. 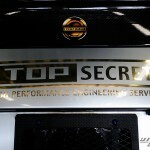 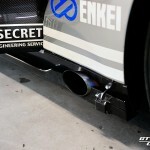 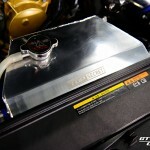 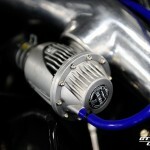 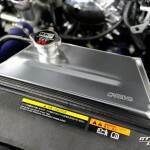 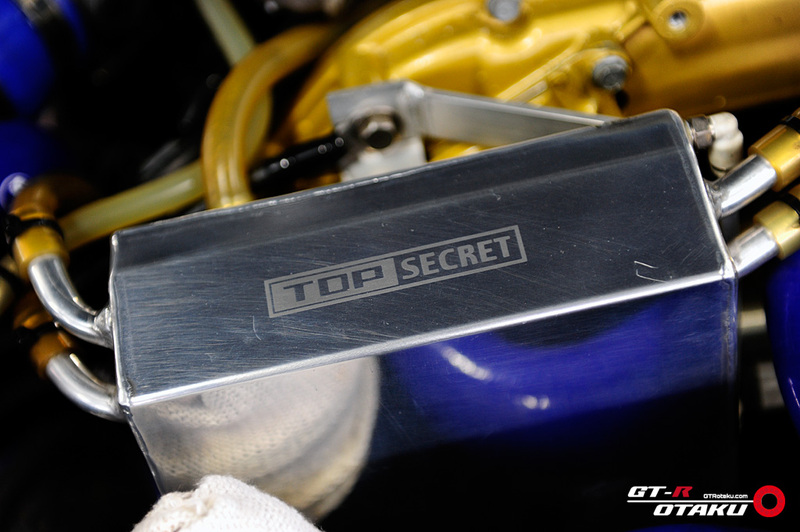 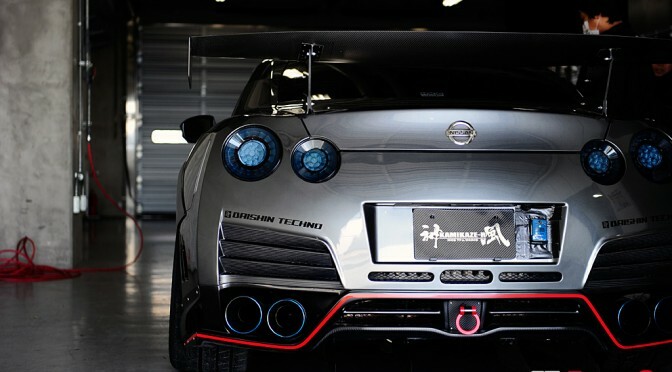 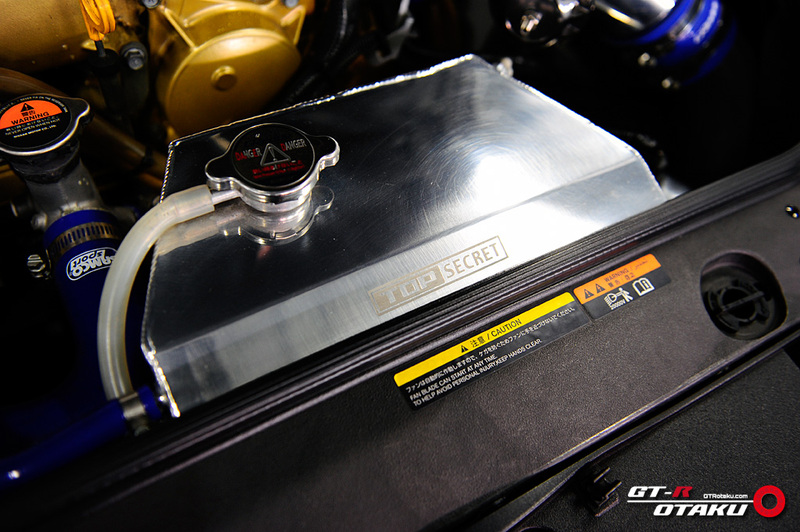 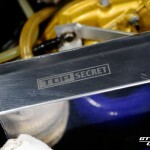 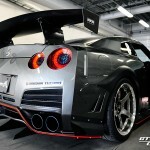 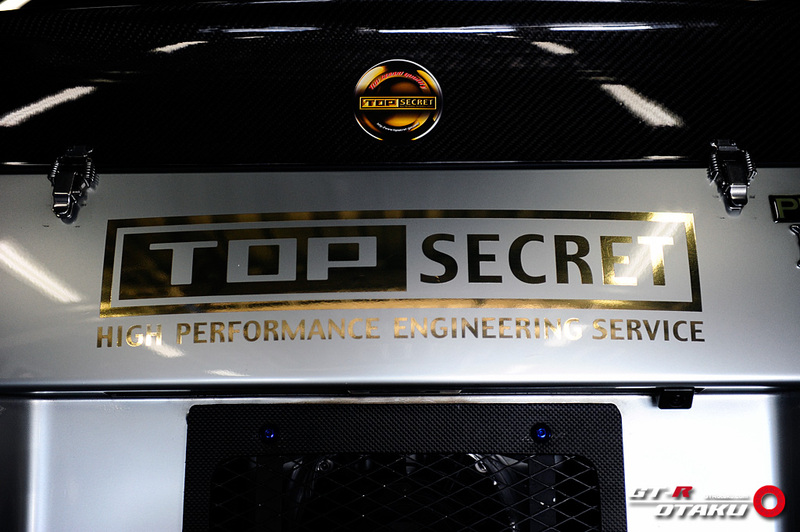 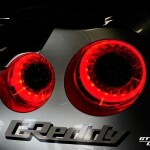 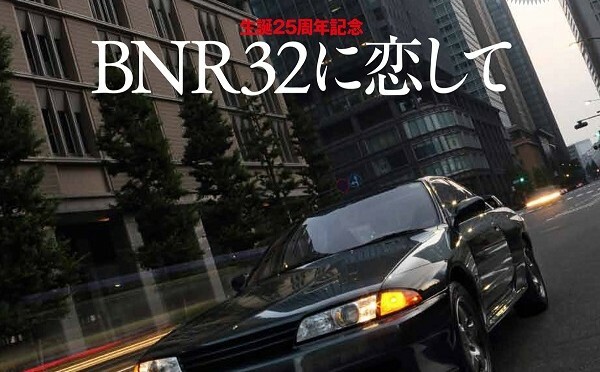 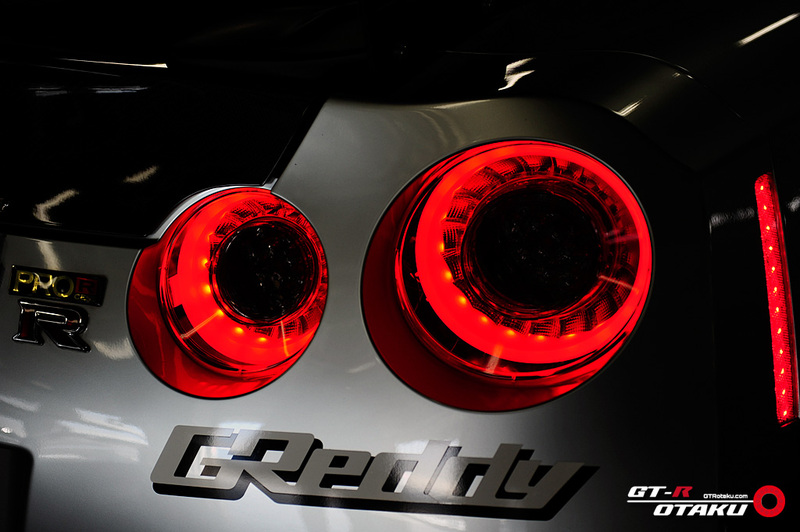 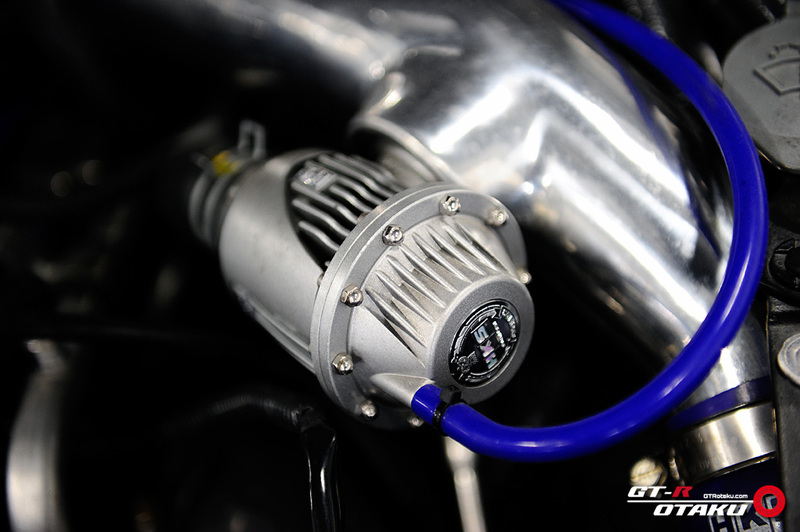 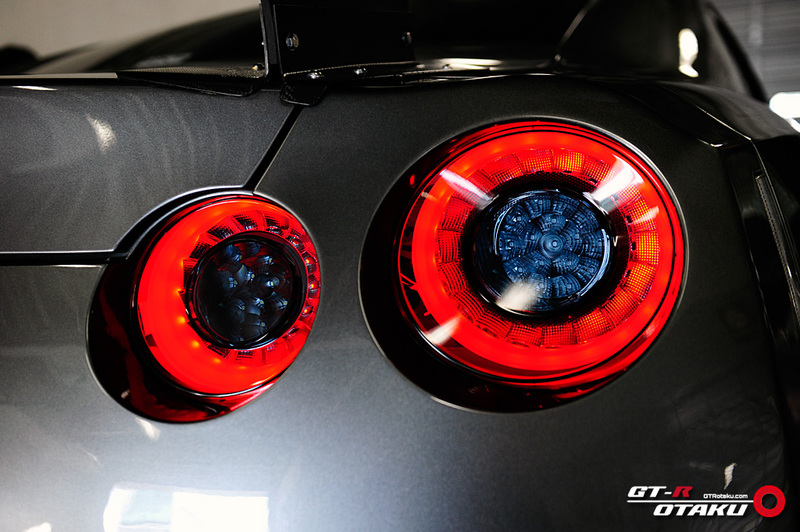 As you know, Top Secret and “Smoky Nagata” is one of the most popular GT-R tuning brand over the world since their “legend” in England back in 1990’s. 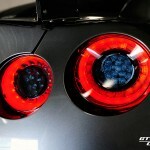 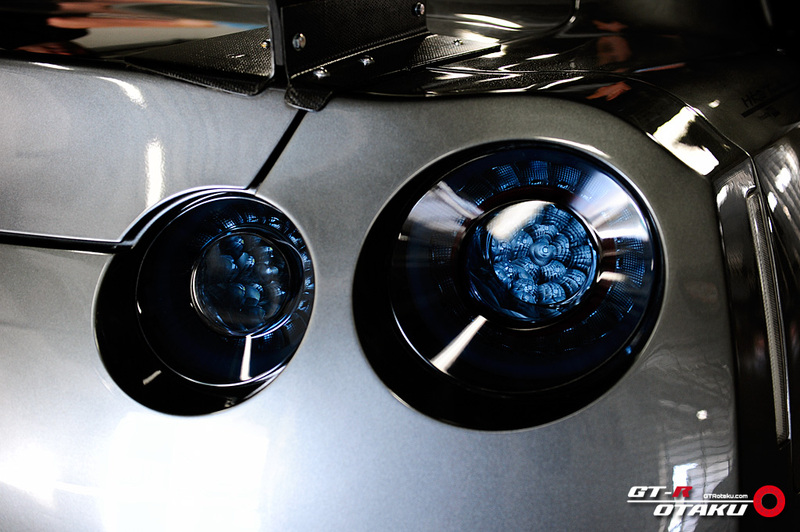 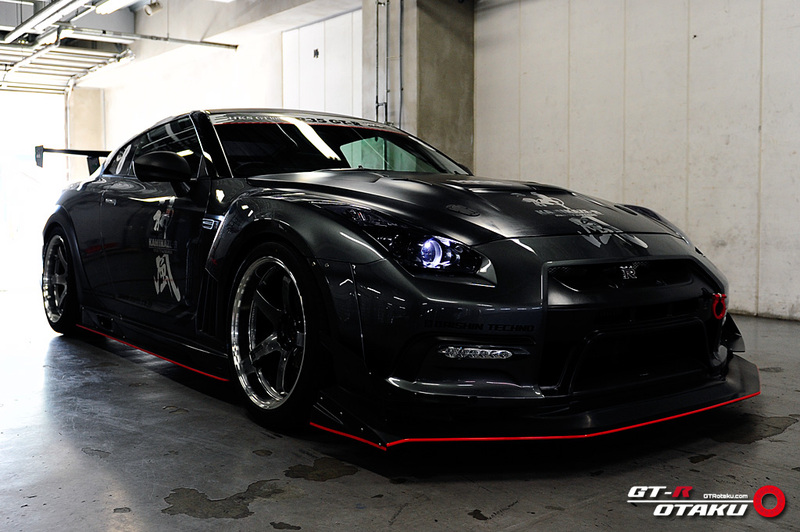 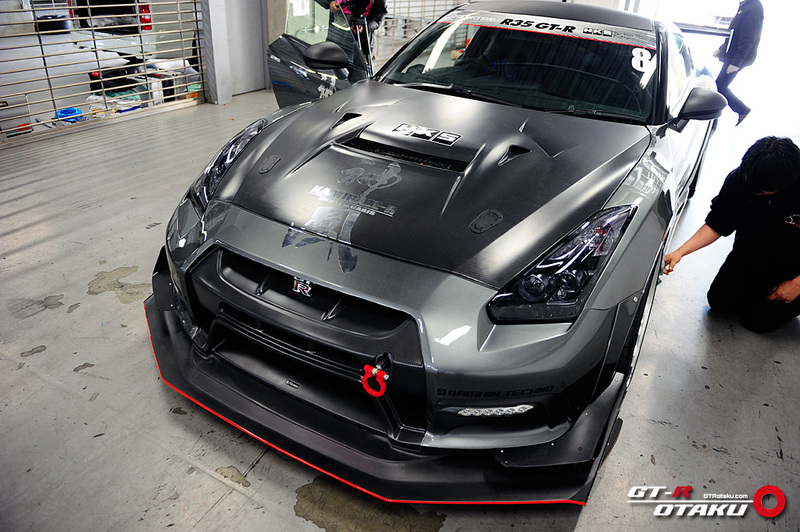 This R35 GT-R produces 1030ps. 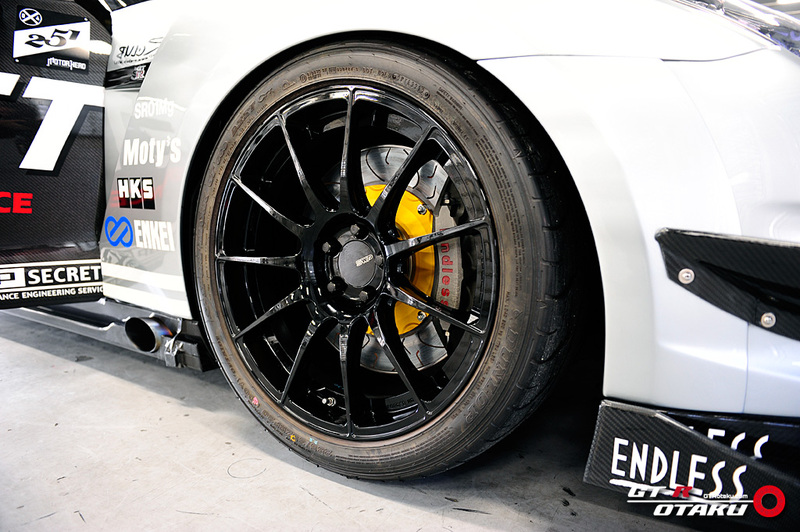 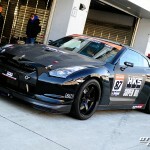 Top Secret tested both the standard radial tires and racing slick tires at this GT-R Magazine’s time attack and photo shooting session at Fuji Speedway. 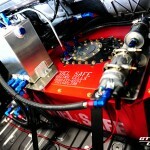 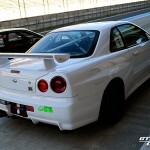 Apparently, we saw the huge gap of the lap time between with radial tires and with racing slicks. 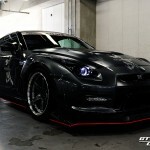 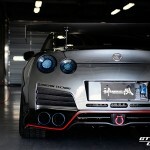 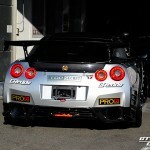 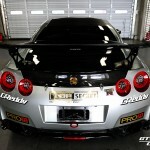 HKS’s brand new flagship demo car “HKS GT1000plus GTR35”. 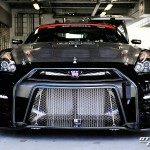 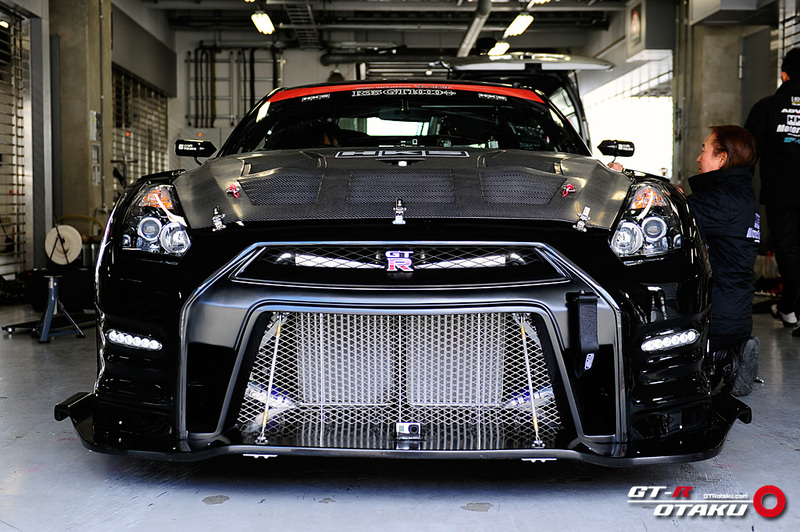 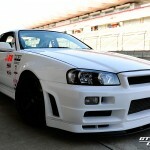 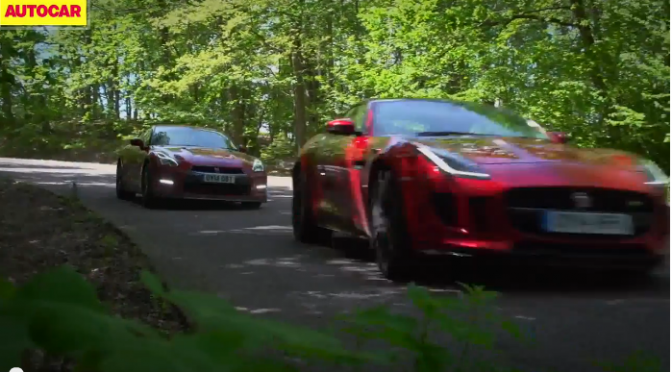 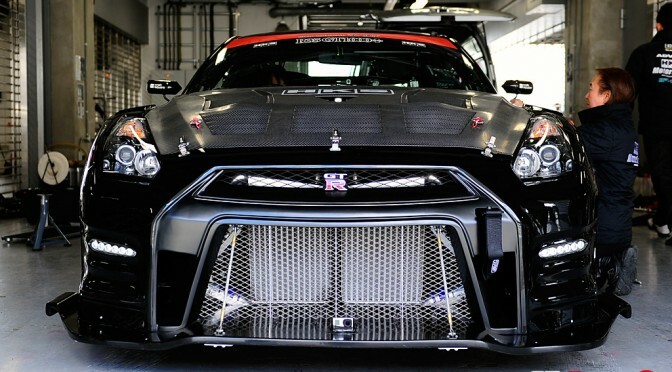 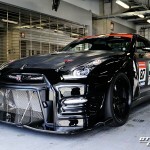 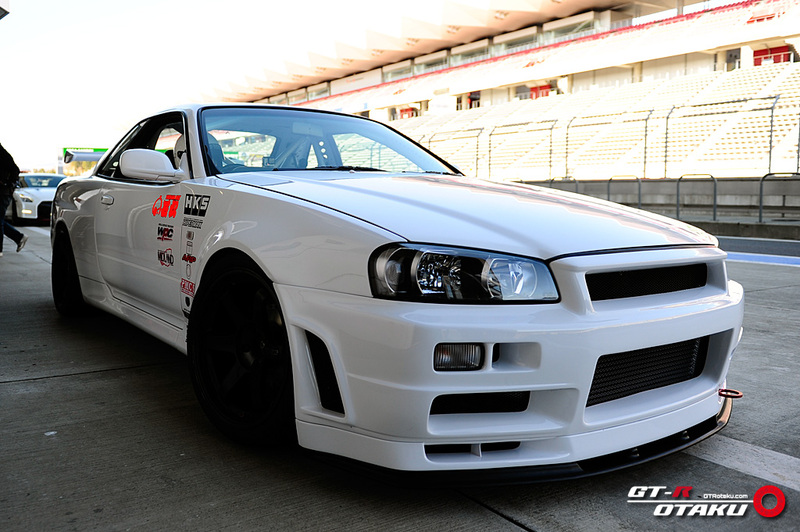 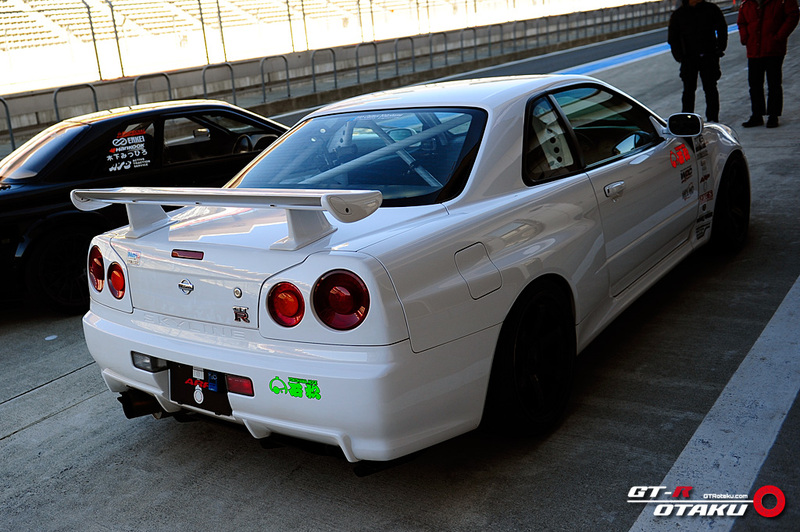 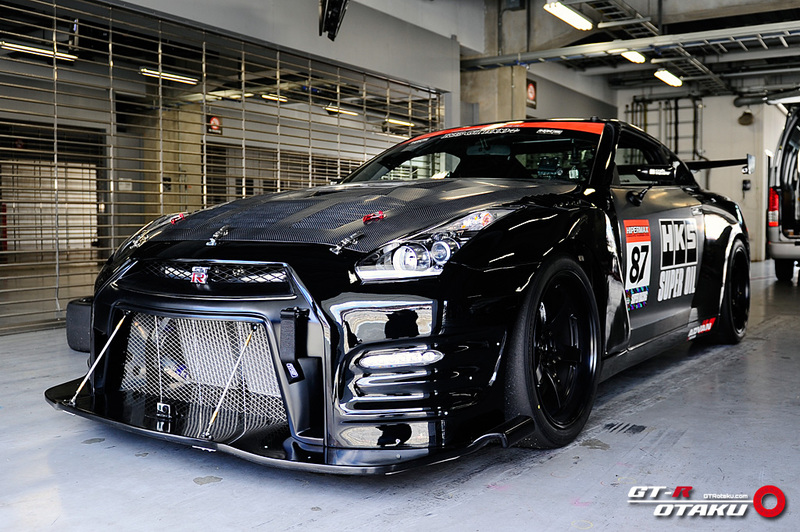 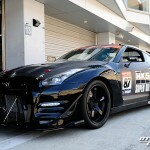 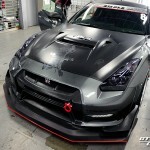 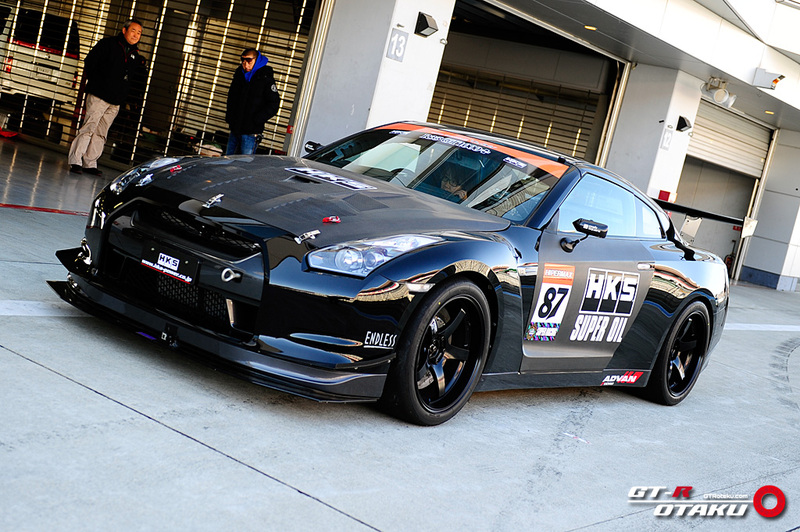 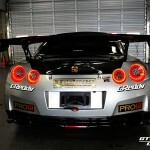 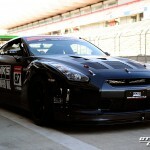 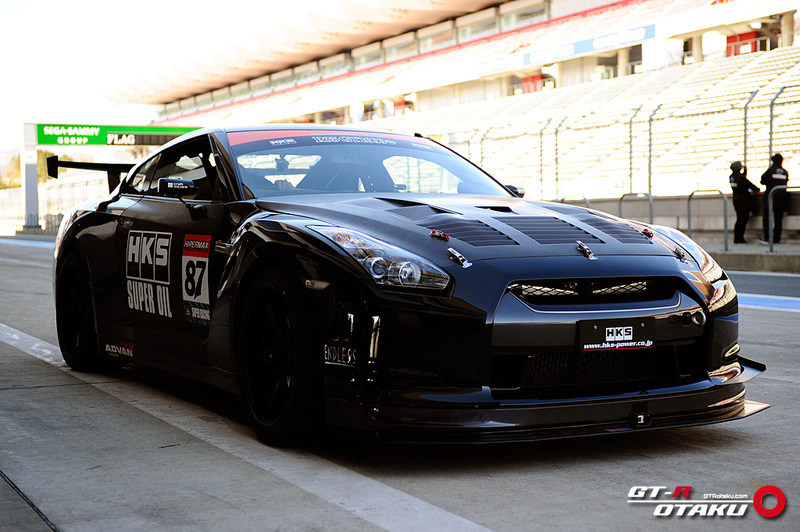 GT-R Magazine carried out comparison of the lap time between the standard-based front bodykit and HKS GT1000plus special front bodykit at Fuji Speedway. 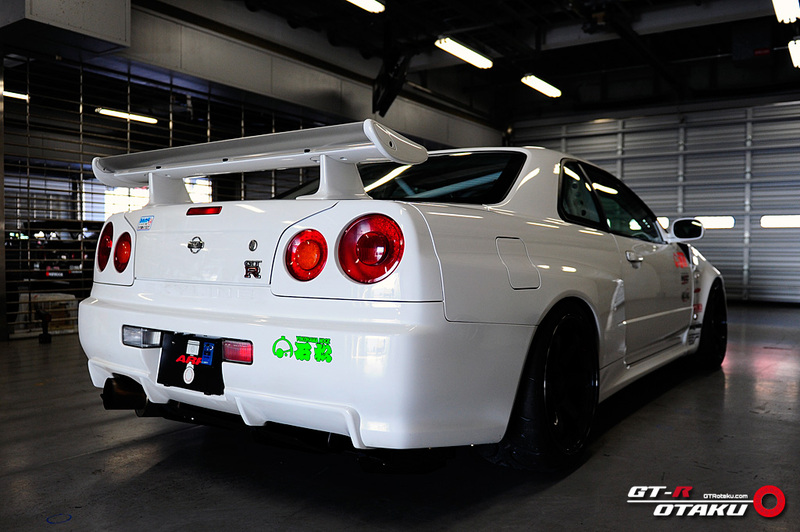 Auto Gallery Yokohama’s GTR34 looks very plain seeing from outside, but has massive HKS T51R SPL turbocharger under the bonnet hood.